Come Intimately explore Barbados! 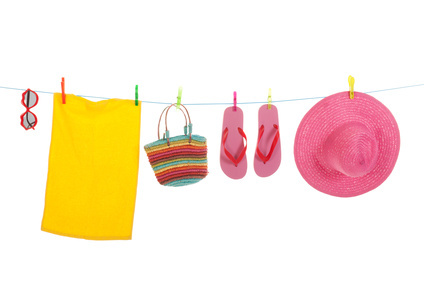 We have everything you need to plan your perfect holiday. Relax, Unwind, Shop, Dine, Stay or Play! Basic Info – We’re Hiring! Barbados is an interesting and exciting vacation spot, with options for everyone, fun activities, crazy adventures, romance and relaxation. 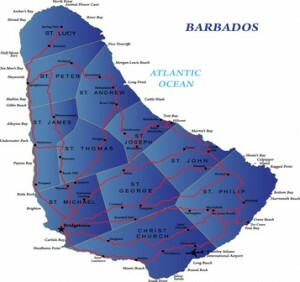 Click on the various tabs below to learn more about Barbados. Banks open from 8:00am to 3:00pm Monday – Thursday, 8:00am to 5:00pm on Friday and are closed on all National Holidays. Conversely you can easily use your credit card at most businesses islandwide or withdraw up to $500 USD per day at hundreds of ATM Machines. ATM machines can be found islandwide outside banks or at most 24hr gas stations. The US dollar typically has an exchange rate of $1.00 US - $1.98 US dollars (Roughly 1 to 2). Major credit cards and US dollars are accepted islandwide. Traveler’s checks in U.S., U.K. and Canadian funds can also be used at many outlets. On the East Coast of the island, large waves and strong currents can make swimming dangerous. On the West Coast, the sea is typically calm and relaxing but be sure to look out for red flags as they indicate strong currents, rough waters and bigger waves on that day. 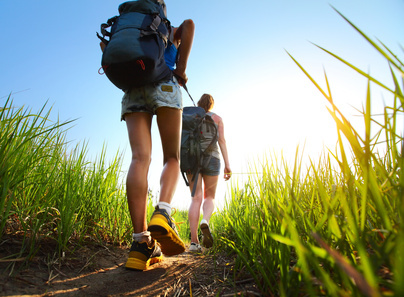 Walk with your sun block to protect your skin. Be mindful of Manchineel trees sometimes found on the beach (usually marked with red paint) they carry a small fruit similar to a crab apple – DO NOT touch/eat this fruit! it is poisonous! In fact even standing under this tree during the rain can be hazardous as dripping rain from the tree can blister the skin and eyes. Monday to Friday businesses and stores in Barbados are normally open either from 8:30/9am and close at roughly 4:30/ 5:00 pm Monday to Friday. Saturdays are shopping days in Barbados, however, stores typically close between 1 pm and 2 pm in Bridgetown, but shopping malls and supermarkets open till 9:00 pm. On Sundays, some large grocery stores such as super centre will open until 7pm while the small grocery stores will close between 12 noon and 2 pm. Notably, Cave Shepherd, a popular store in Hastings is also open until this time. 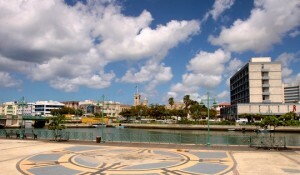 The cap­i­tal of Bar­ba­dos is Bridgetown and it is located in the parish of St. Michael. 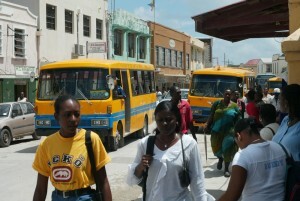 Bridgetown is the most pop­u­lar shop­ping loca­tion on island and Broad Street is the main shop­ping avenue there. There are four other major towns on the island, Hole­town, in the parish of Saint James; Oistins, in the parish of Christ Church; and Speight­stown, in the parish of Saint Peter. 1. It’s illegal to wear camouflage gear of any kind. 2. No bare feet or bare backs in most stores. 4. Try elegantly casual for fine dining – Call before hand if you need to be sure. 5. Shorts of a reasonable length are mostly acceptable in this cool climate but if again if in doubt call ahead. The island’s water sup­ply is clean, tasty and per­fectly safe to drink straight from the tap. The coral for­ma­tion of the island acts as a nat­ural fil­ter for the island water and ensure that it is amongst the purest in the world. Dri­ving in Bar­ba­dos can be a pleas­ant expe­ri­ence and a great way to see the island. Sim­ply remem­ber to drive on the left and obtain a valid Bar­ba­dos license for $10 US, by car­ry­ing your valid national or inter­na­tional license to a police sta­tion or autho­rized car-​rental com­pany (Ask when book­ing is they can man­age this for you before you arrive). Accord­ing to UNESCO Bar­ba­dos’ edu­ca­tion level is ranked within the top 5 coun­tries in the world par­tially because the lit­er­acy rate which is esti­mated to be very close to 100%. A Large part of the island’s GDP is spent on edu­ca­tion and all chil­dren under the age of 16 must attend Pri­mary and Sec­ondary Schools. Notably a large per­cent­age of the pop­u­la­tion also attends one of four Ter­tiary Level Intu­itions on island. The volt­age is 110 volts, 50Hz cycle. Con­sider bring­ing your con­verter if nec­es­sary (Espe­cially Asian & Euro­pean vis­i­tors) or ask your travel agent if your hotel pro­vides one as many of them do. Located just out­side of the Caribbean Island Chain to the East is Bar­ba­dos. It is a 166 square mile island (21 x 14 at its longest point) which is divided into 11 parishes with only two of these parishes St. George & St. Thomas not touch­ing the ocean. The island is typ­i­cally described as flat though its high­est point Mount Hill­aby, in the Scot­land Dis­trict rises 340 metres (1,120 ft) above sea level. The islands unique geog­ra­phy was cre­ated by both the rough Atlantic Ocean to the east and the gen­tle Caribbean Sea to the west as a result of this sea bathing is quite dif­fer­ent on both sides of the island. Bar­ba­dos was once an island under British rule and as a result the island’s gov­ern­ment and gov­ern­men­tal prac­tices are a result of our for­mer British rule, in fact the island is a con­sti­tu­tional monar­chy and par­lia­men­tary democ­racy, mod­eled on the British West­min­ster system. 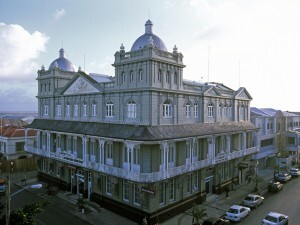 In 1966 Bar­ba­dos gained its inde­pen­dence from Britain and today the island main­tains a Prime Min­is­ter and 2 par­lia­men­tary houses – The House of Assem­bly (30 min­is­ters) and The Sen­ate, with Eliz­a­beth II, as the head of state but she is rep­re­sented locally by the island’s Gov­er­nor Gen­eral. 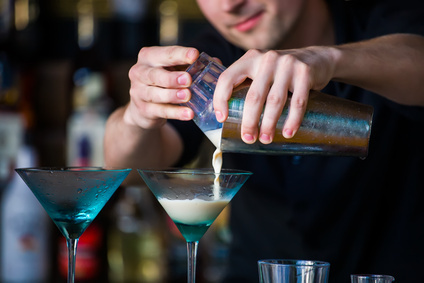 Bar­ba­dos, notably, has the third old­est par­lia­ment in existence. While you may be on vaca­tion safe guard your health as you would at home, remem­ber­ing to wash hands, and be sure to pro­tect your­self from mos­quito bites by using Insect Repel­lent. This will help to avoid itchy insect bites & wails and pro­vide pro­tec­tion from the pos­si­bil­ity of dengue fever. While Bar­ba­dos is rel­a­tively safe, it is always wise to take pre­cau­tions when tra­vers­ing the island, don’t leave your valu­ables unat­tended, lock your car and hotel room doors and stay within the areas that are well lit or are heav­ily trafficked. Hav­ing an Ille­gal drug in Bar­ba­dos is a seri­ous offence and the penal­ties can be severe. In fact a per­son caught with even mar­i­juana can be sen­tenced to as much as 20 years in prison. The lan­guage of Bar­ba­dos is British Eng­lish, how­ever Bajans have a ten­dency to speak quickly in a heavy dialect affec­tion­ately called ‘Bajan’. At times this may sound quite for­eign how­ever its sim­ply ENG­LISH island style with the flavour of gen­er­a­tions of dialect mixed in. You can eas­ily obtain stamps from the hotel front desk or hotel bou­tique, how­ever the Gen­eral Post Office is located in Cheap­side, Bridgetown and there are 17 other district post offices islandwide. Tax on your hotel or accom­mo­da­tion is 8.5% and at some loca­tions another 10% is added for ser­vice charge. Gra­tu­ities are nor­mally 10% — 15% and at some loca­tions this may be auto­mat­i­cally added to your bill. Want to check in with your fam­ily or the office at home? North Amer­i­can /​Canada territories-​Dial: 1, the area code, and the tele­phone number. 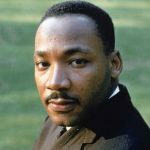 United King­dom – Dial: 011 44, the area code (Omit the usual 0 before the area code), and the tele­phone number. Local Calls: Feel free to rent a cell phone locally or utilise your “unlocked” inter­na­tional cell phone by pur­chas­ing a FLOW Smart Card /​Dig­i­cel SIM card from marked retail out­lets’ island wide. 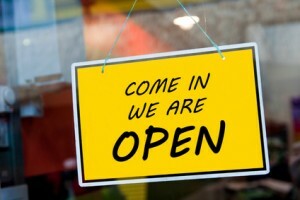 From The Hotel/​Accom­mo­da­tion – Check to see if any fee is attached to this before you dial. Barbados is usually 4 hours behind the UK in the Winter and 5 hours behind in the Summer. Barbados and US time in usually in-sync during Daylight Savings time (March to November) but is 1 hour ahead outside of this period. Select a Category To Explore! On the island of Barbados there is no shortage of things to do, so there is no chance of boredom of these shores. 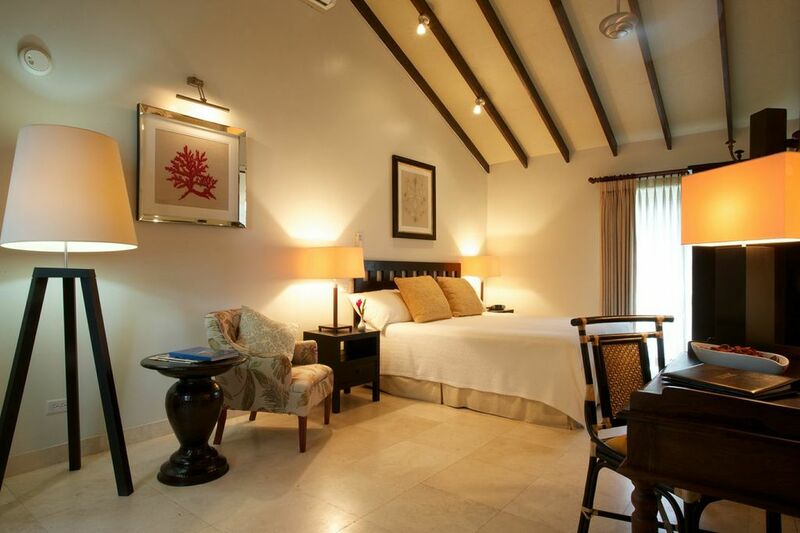 Check out where to stay, the various beaches, and the numerous shopping centres across the island. If you enjoy fantastic experiences and thrive on outdoor adventure, then Barbados may very well be your fantasy Island. 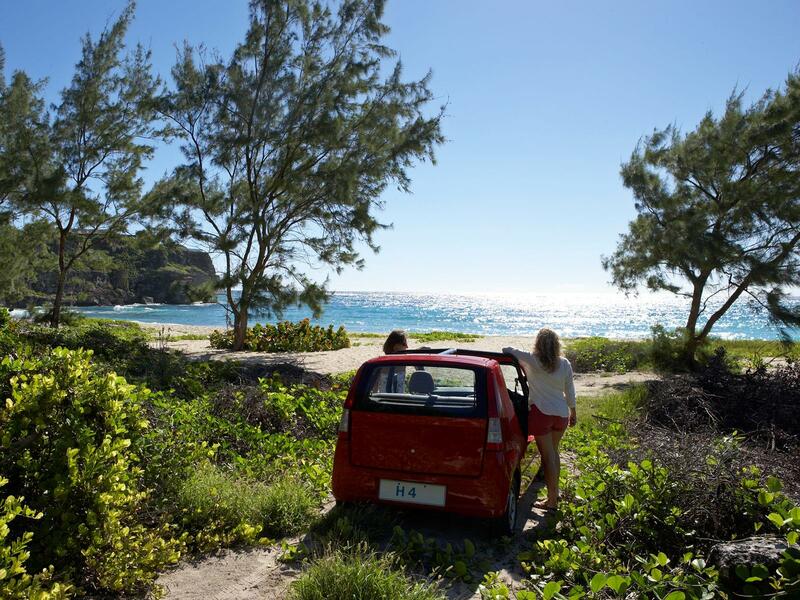 Dive, Surf, Snorkel, Hike, and travel on the little used back roads of Barbados. Hooray! You made it to Barbados! Now all you have to do is decide what to do next ! Well, you came to the right place! "GO Barbados" makes planning your vacation simple. Jacques Cousteau was onto some­thing when he decided to spend his life, explor­ing and dis­cov­er­ing the won­ders that the world had to offer. 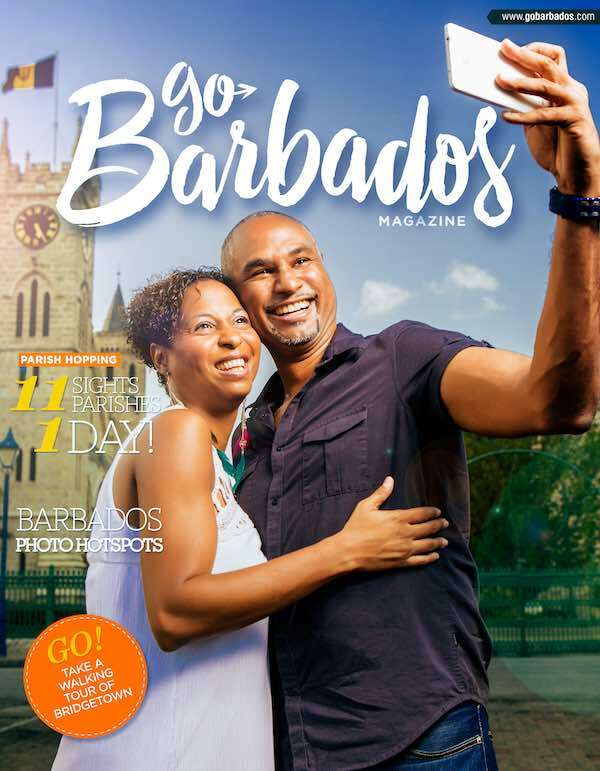 Select a publication to start discovering Barbados today! © 2018 All Rights Reserved. Read, Share, Explore...Dream! Visit Caribbean Dreams Publishing.